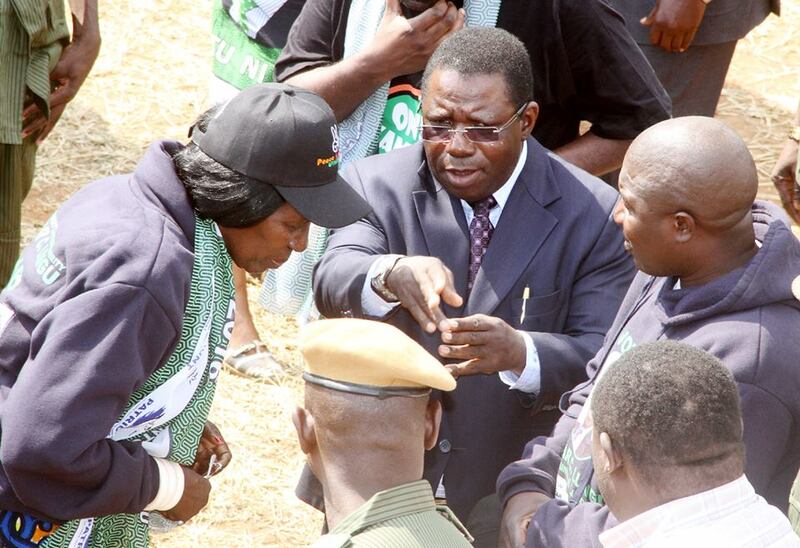 PF national chairperson Samuel Mukupa has warned that the party will not allow its name to be abused by people setting up unauthorised blogs. Mr Mukupa has since directed chairperson for security and youth to summon administrators of all PF aligned groups to provide clear guidelines. He said the party has seen a disturbing trend on social media platforms where some spiteful bloggers using the name of the Party are publishing and circulating insults and other demeaning and derogatory statements. Mr Mukupa has also directed that all social media groups bearing the “Patriotic Front” name should be registered with the Party Secretariat with immediate effect. This is according to a statement issued to ZNBC News through the PF media director Sunday Chanda. Bola ya zanda, fraternity of Thugs, Pimps, & Pirates. I hope they wont blame opposition again for the fall out even in their own watsapp groups. Davis Mwila wanted a popularity contest in Luanshya instead of wanting to serve the people, told Kambwili, lets go for a bye election and see who is popular. Now, you have reaped. Ba Short Mukupa, did you meet yet with those PF thugs in video at Kamwili house in Luanshya. You need to tell them not to insult women. These are lost votes. Bu dictatorship bwamu PF. They want PF in Serenje to stop having WhatsApp discussions? So now PF is only for the Lusaka people. Confusion will arise in PF and it won’t be pretty. It sounds like, don’t hold an unauthorized opinion.